La Blanca "Island Goddess" one-piece in solid microfiber. Plunging V neckline. Sleeveless; drawstring shoulders. Full seat coverage. Nylon/Lycra spandex. Made in Mexico. 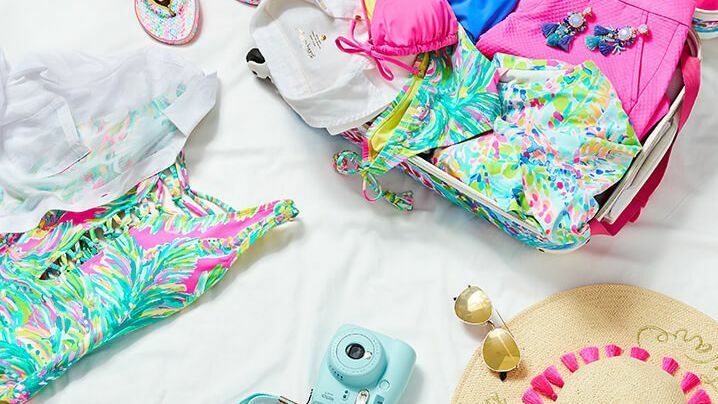 How Is It Possible Lilly Pulitzer JUST Launched Swimwear? 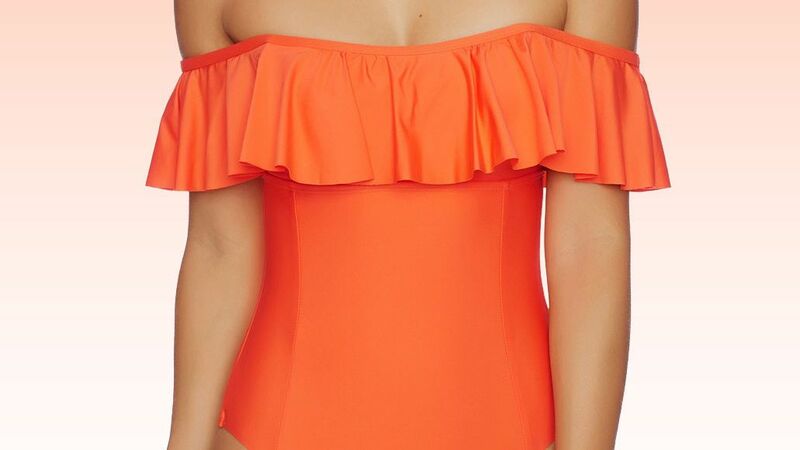 The Lilly Pulitzer swimsuit line has finally launched. 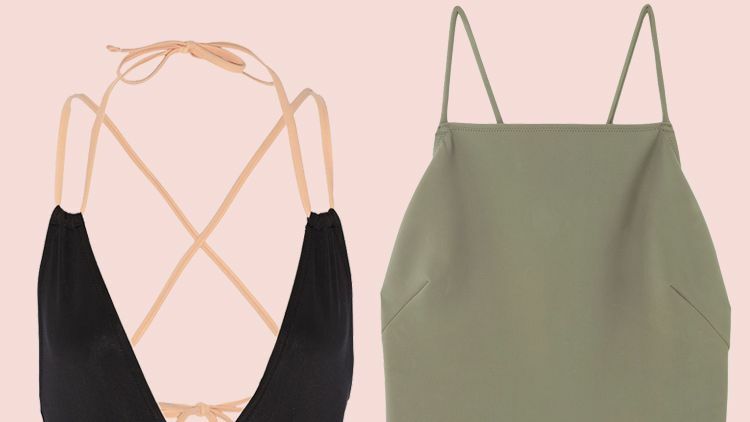 Get all of the details here and shop your favorite pieces. Retro-right, this La Blanca one piece highlights your curves and frames your face.